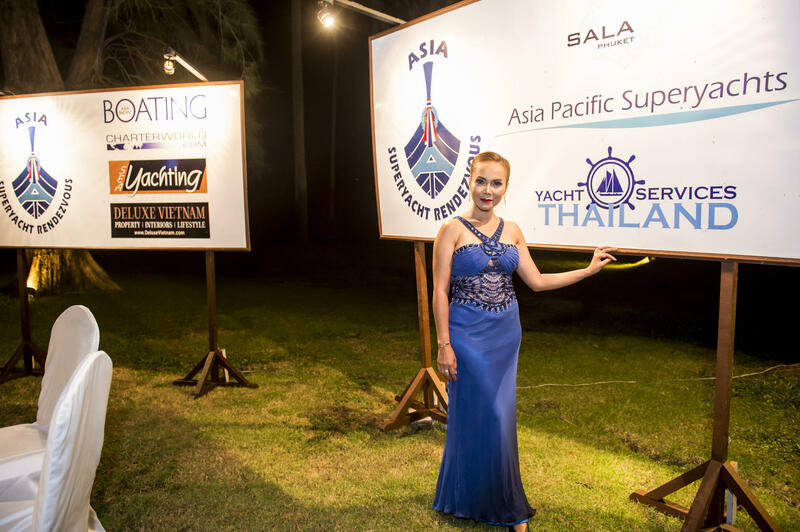 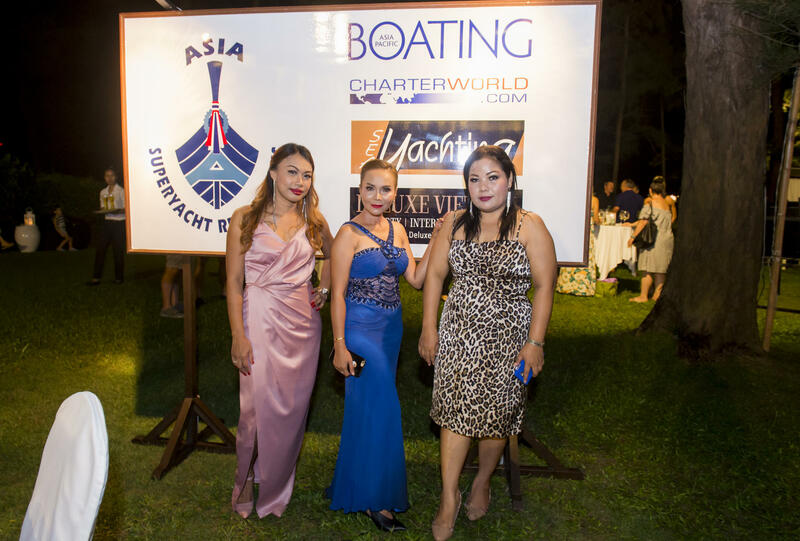 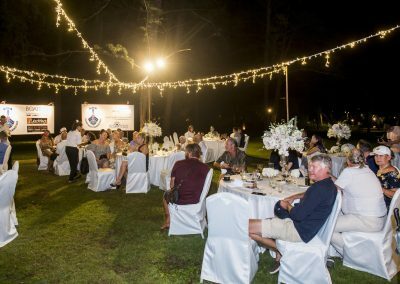 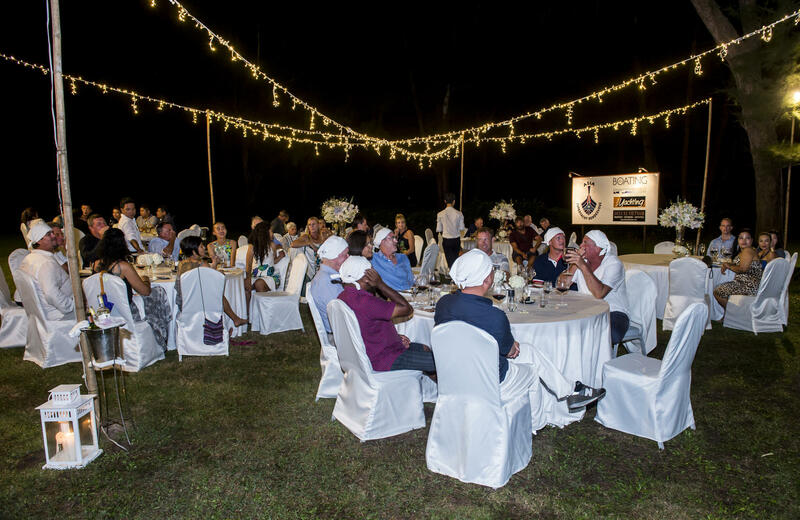 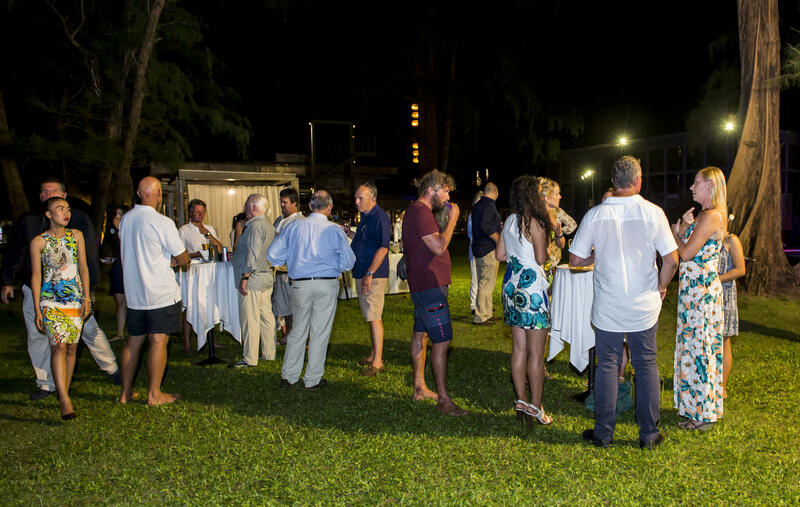 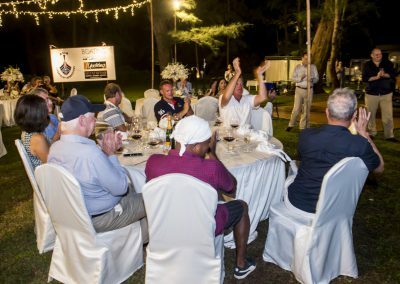 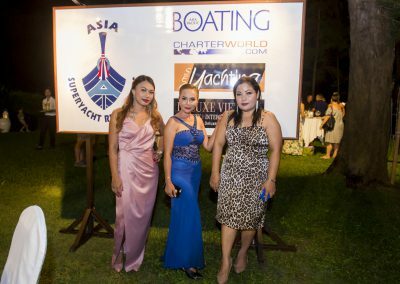 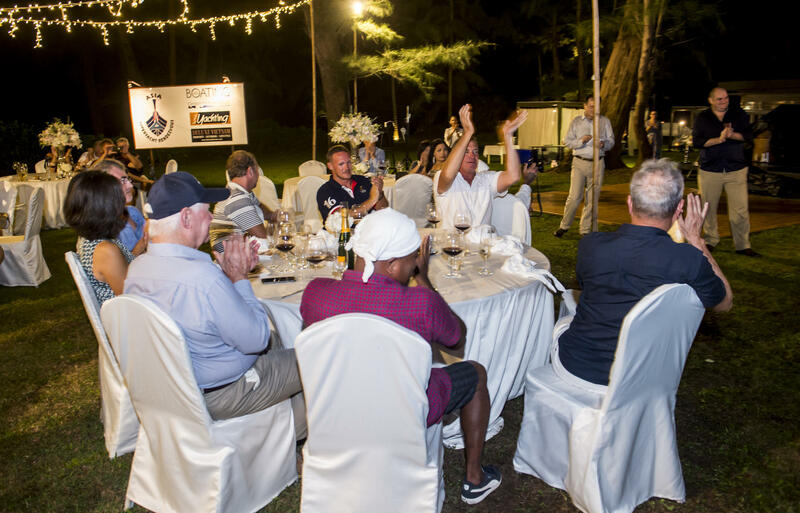 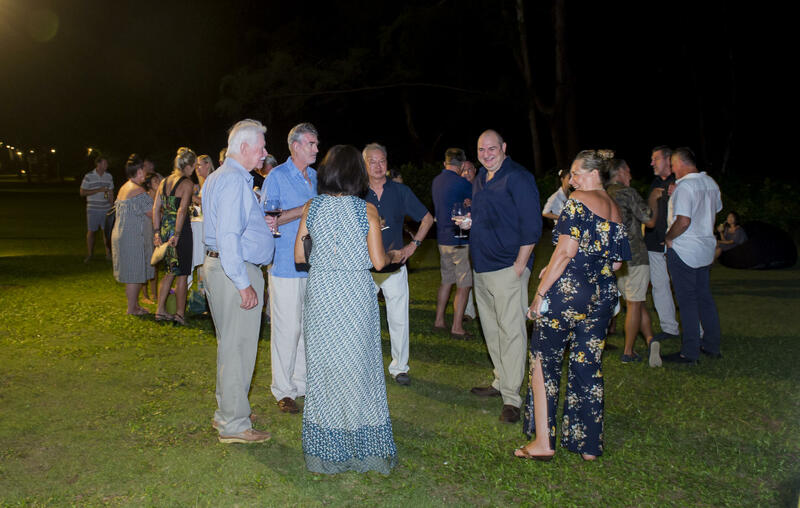 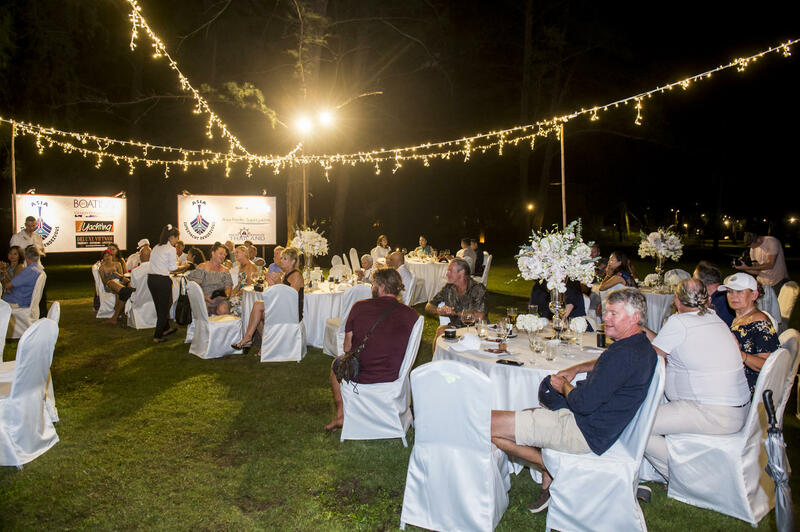 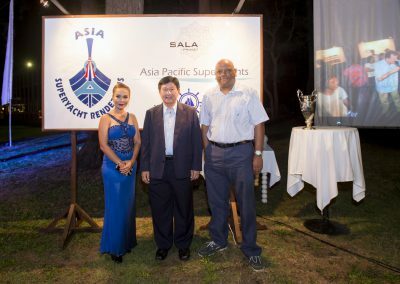 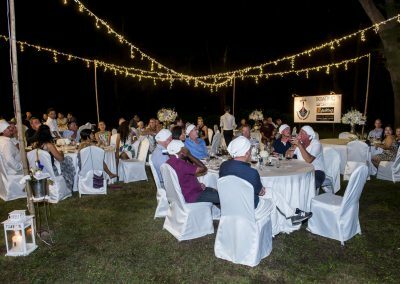 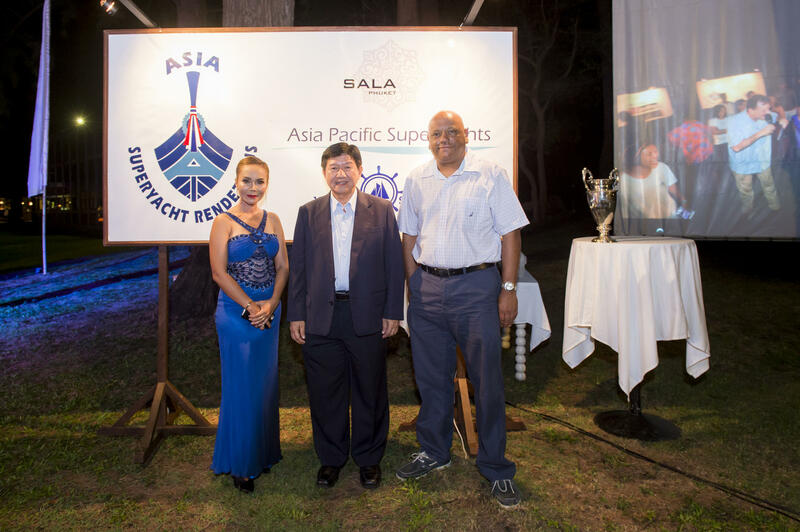 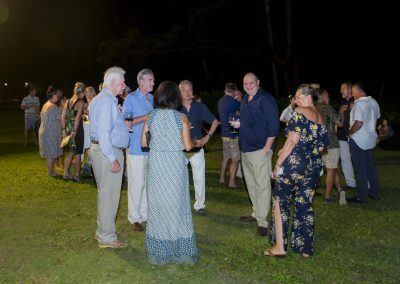 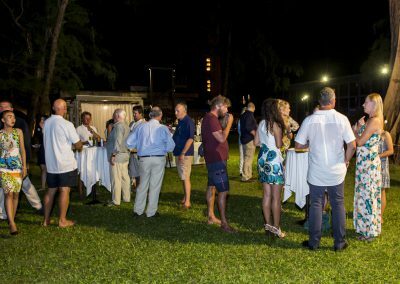 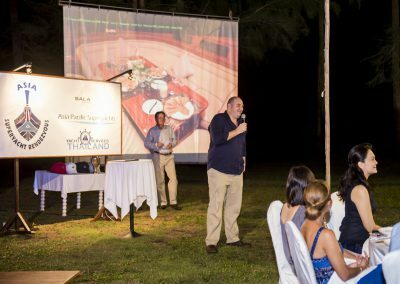 A little rain couldn’t stop the final Gala Dinner set on the beautiful lawns of Sala Phuket. 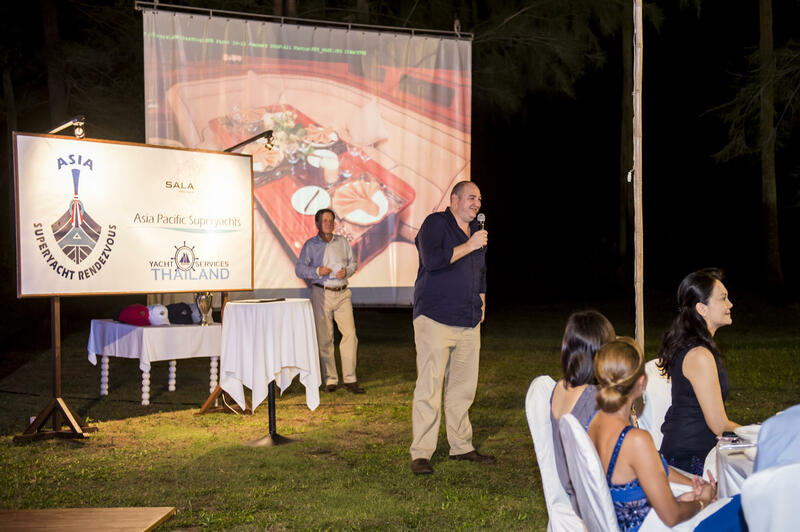 Guests enjoy a delicious 8-course meal as the sounds of Mai Khao’s surf melded beautifully with the stylings of the Colin ‘Illy’ Hill Band. 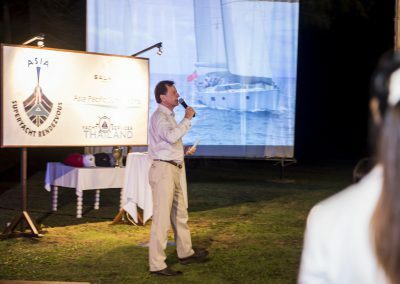 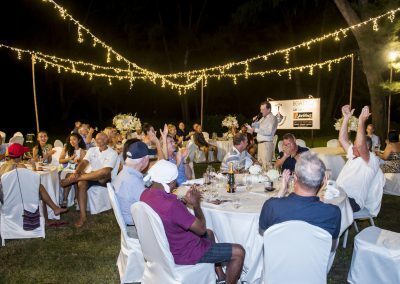 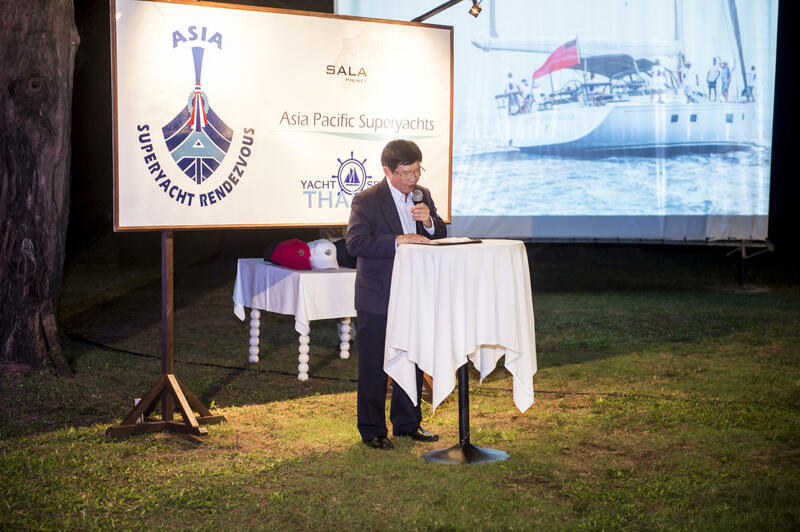 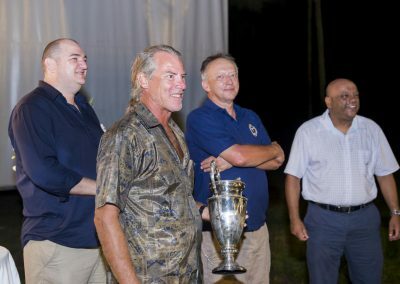 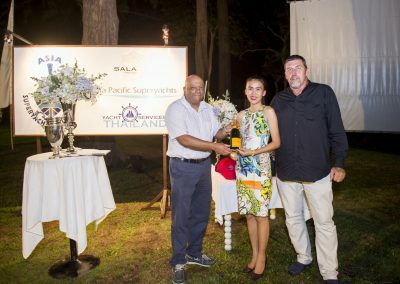 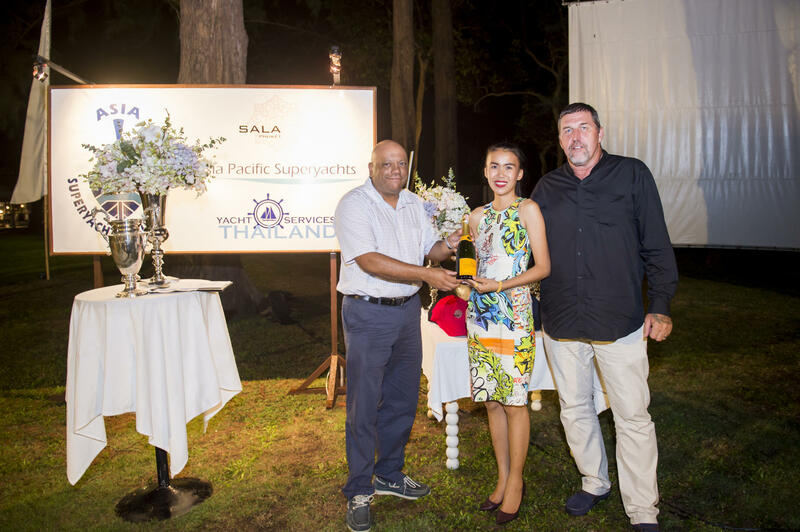 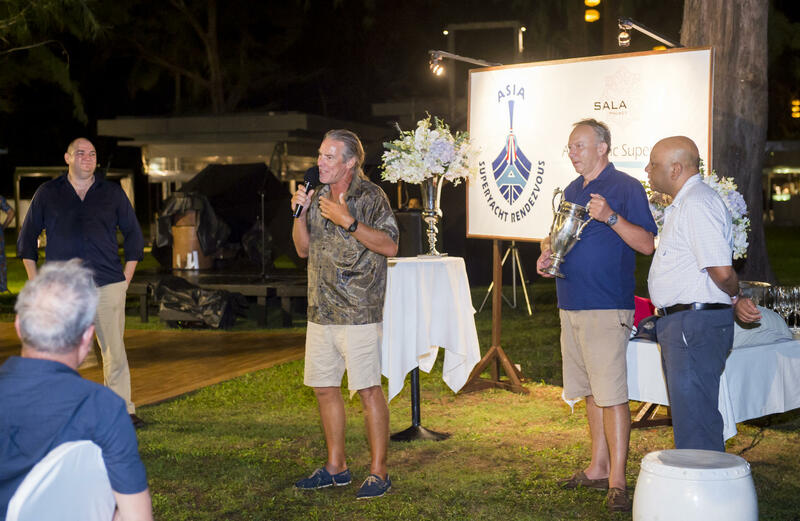 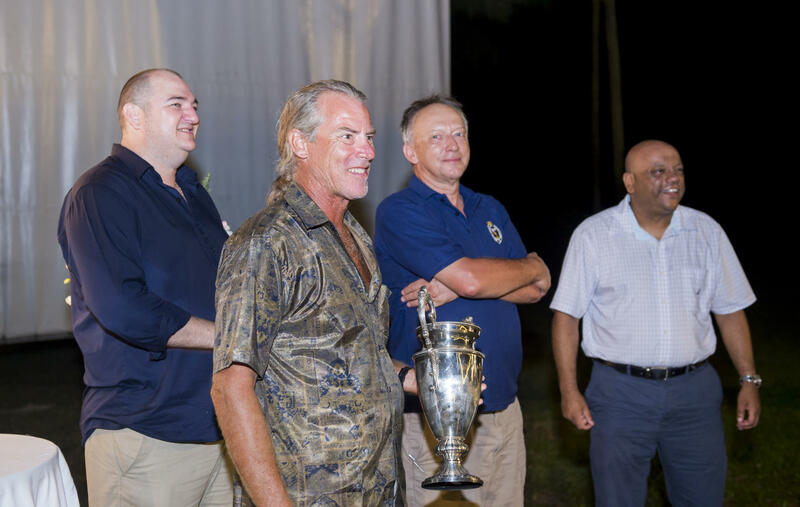 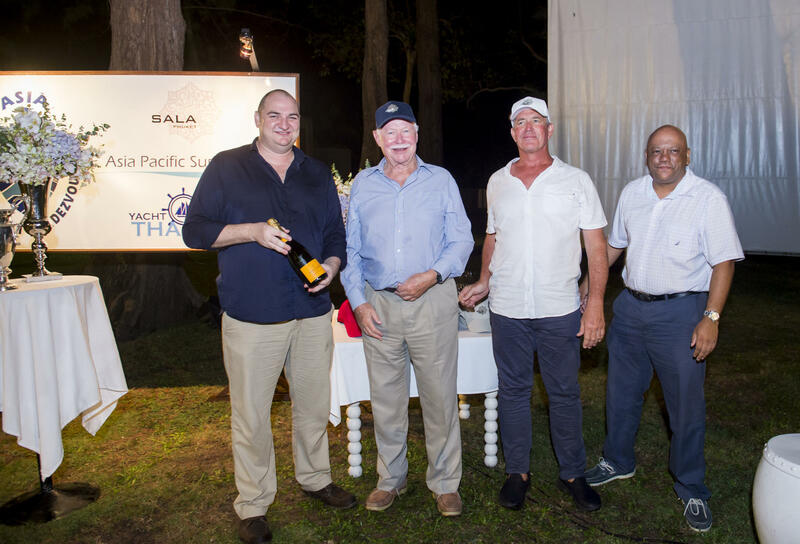 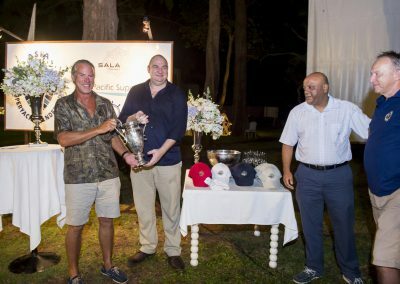 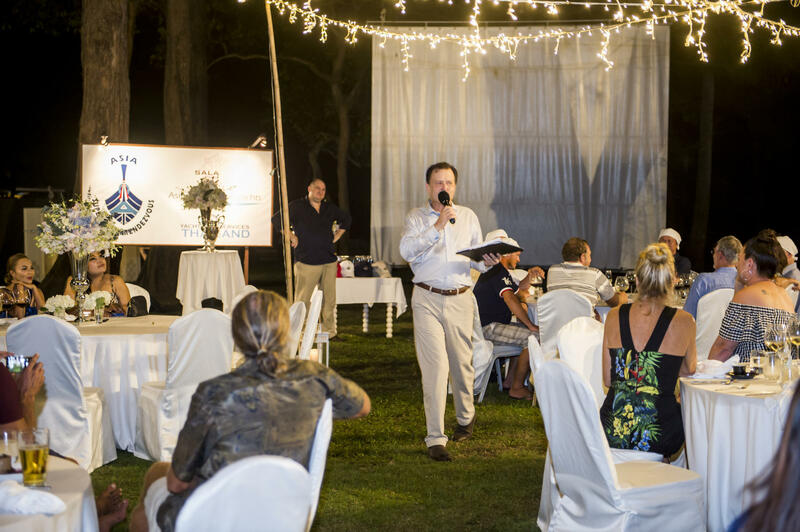 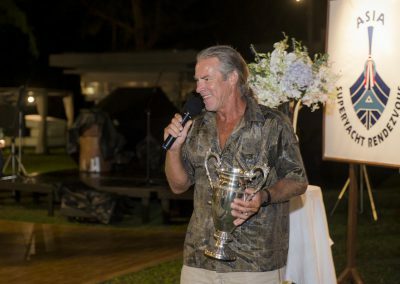 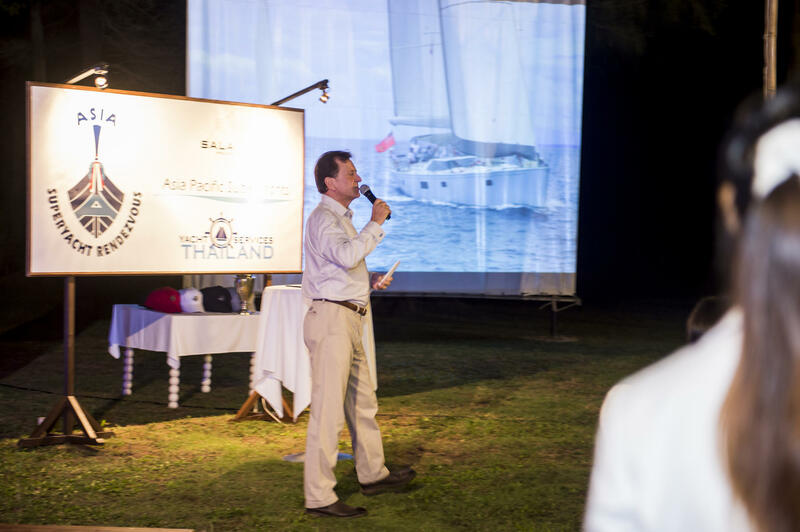 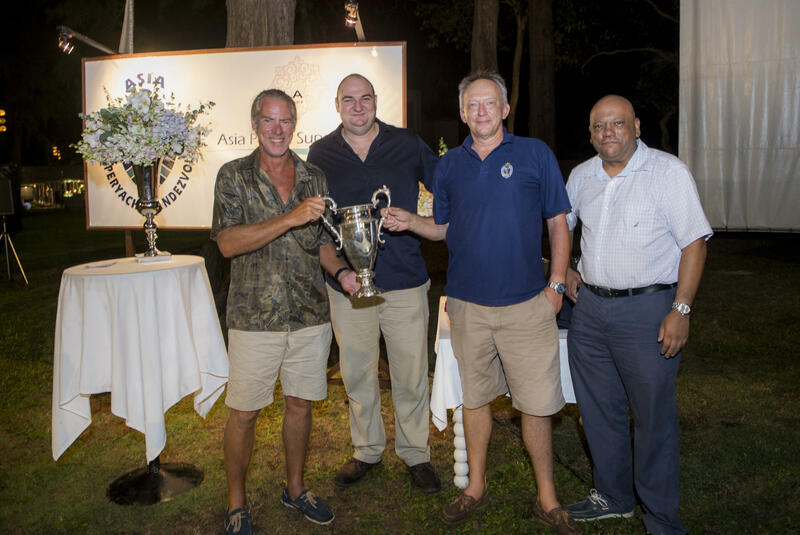 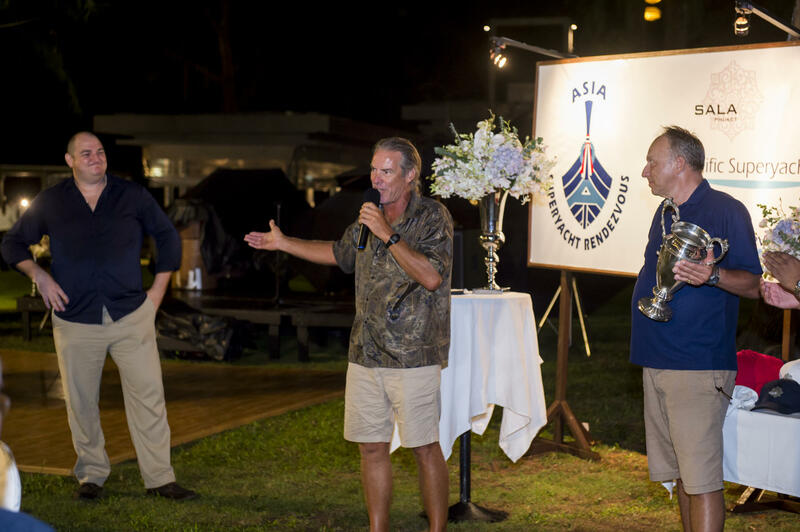 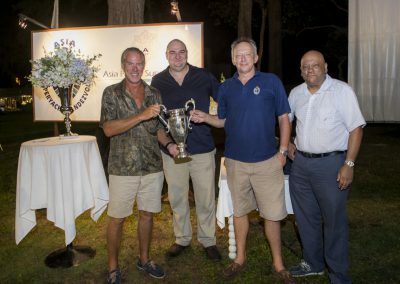 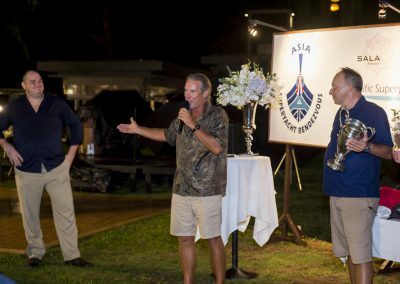 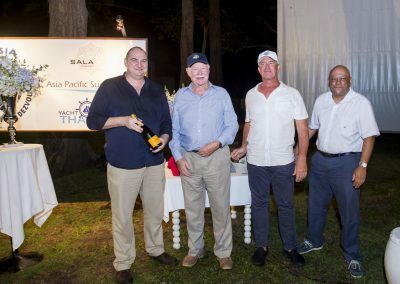 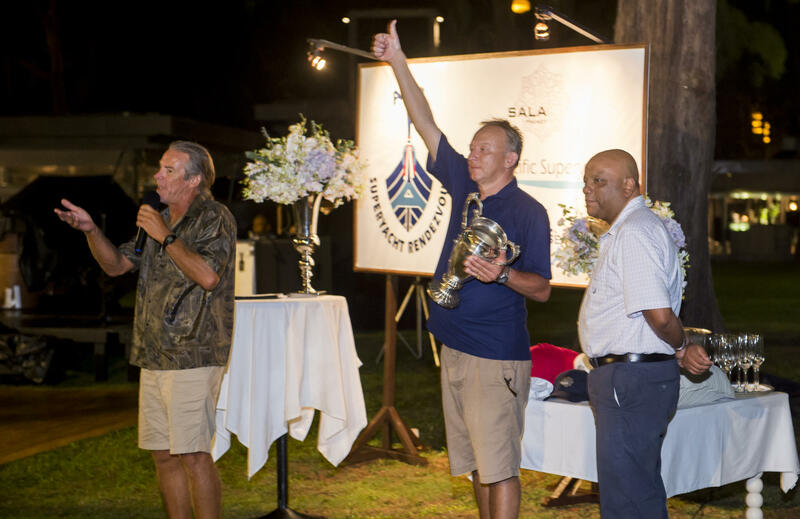 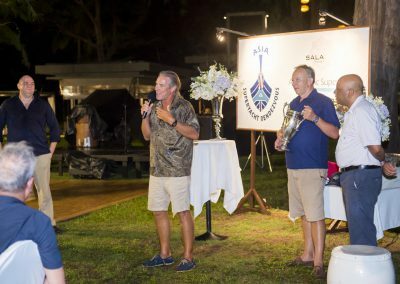 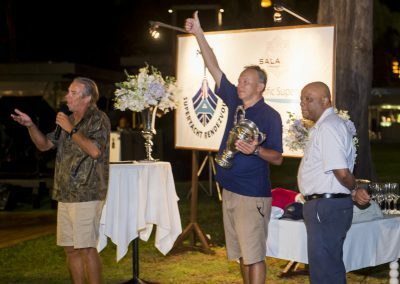 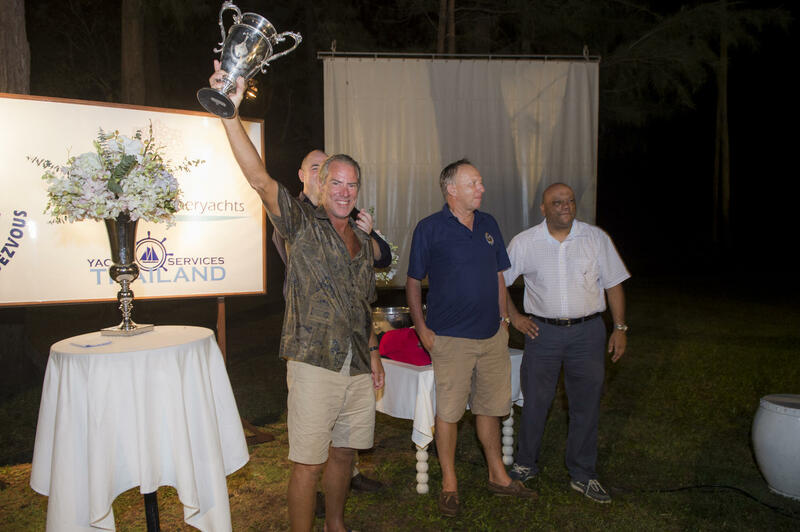 Captain Simon Blundell of S/Y Aphrodite accepted this year’s ASR Cup, reclaiming his victory for the second year in a row stating that the feng shui will now work better in their saloon with two trophies, but will be back next year for a third. 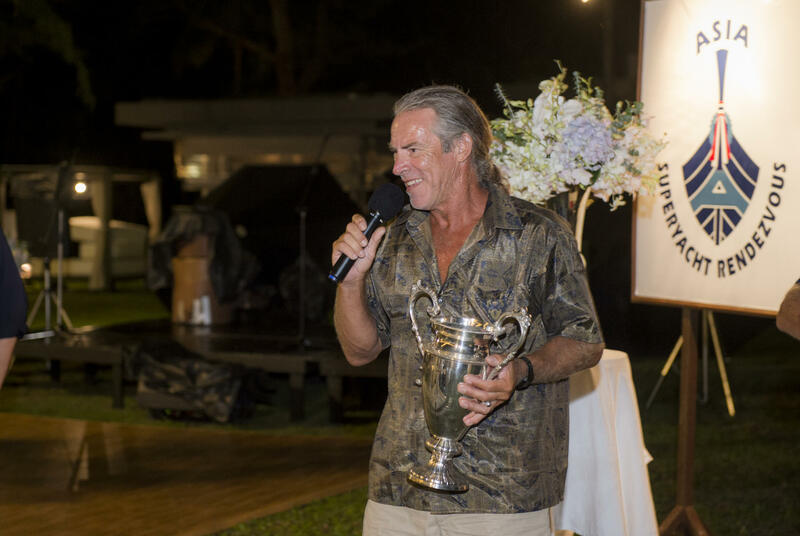 “What magnificent racing… We loved it. 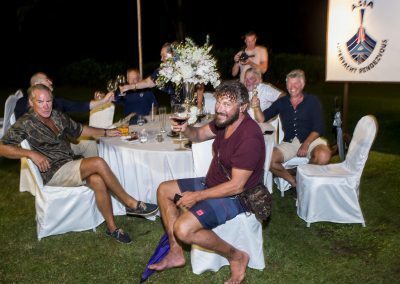 This is what we are here for, to have sailing like that with company like you guys. 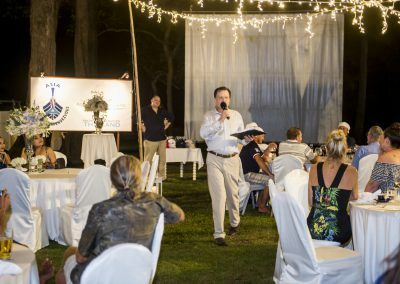 It’s just as good as it gets. 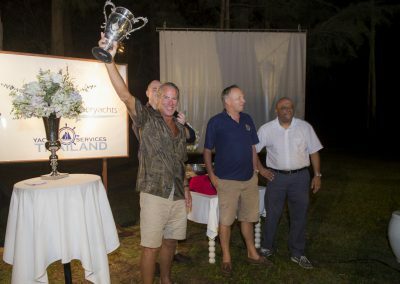 We can’t look forward enough to next year,” he said.